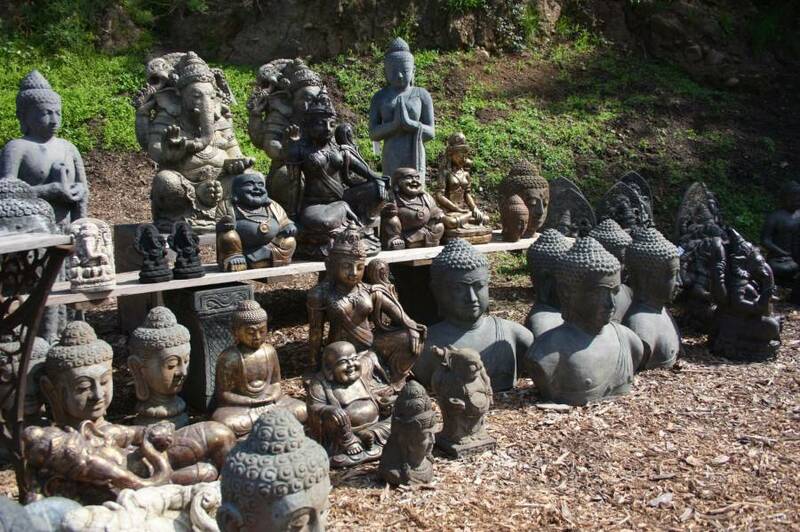 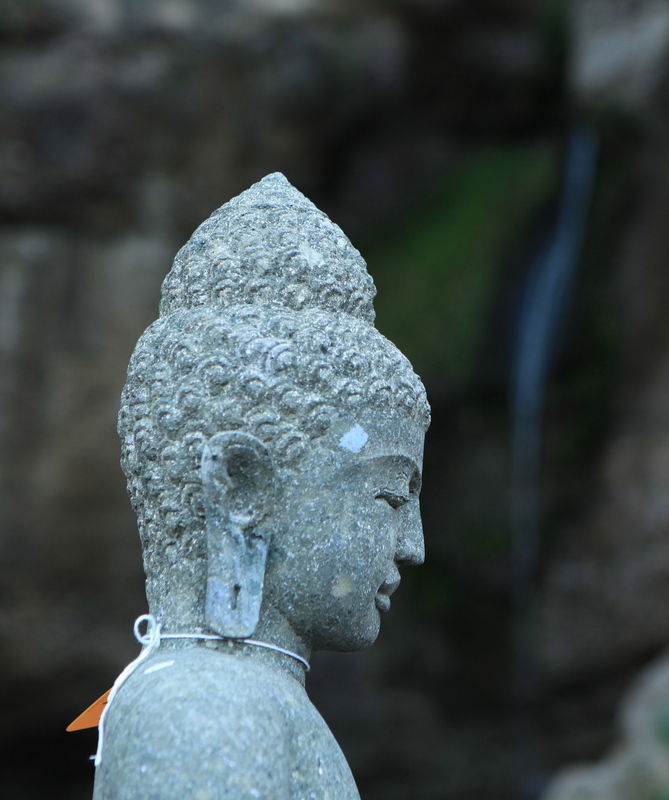 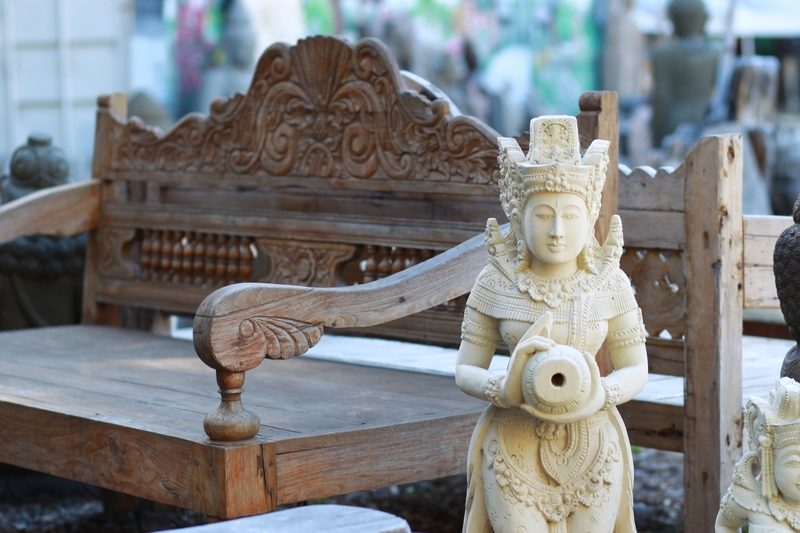 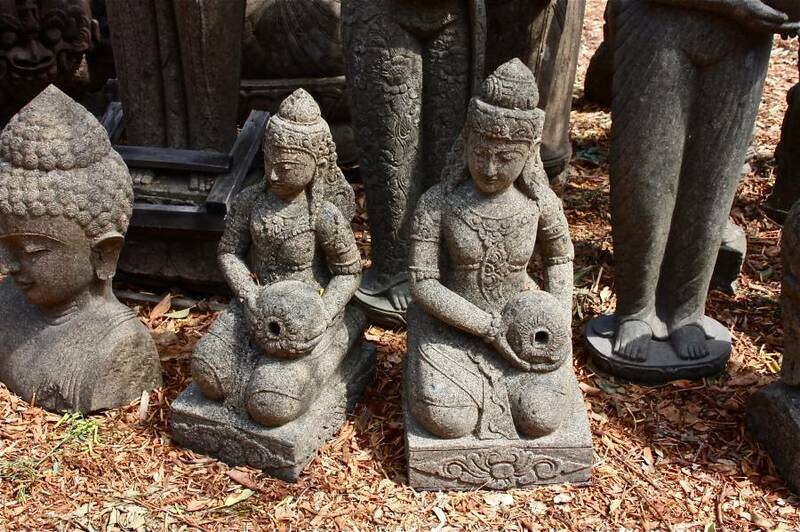 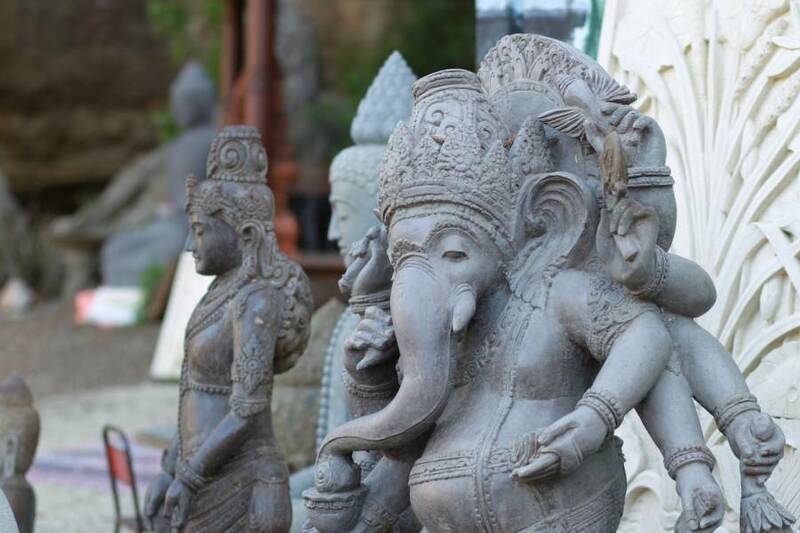 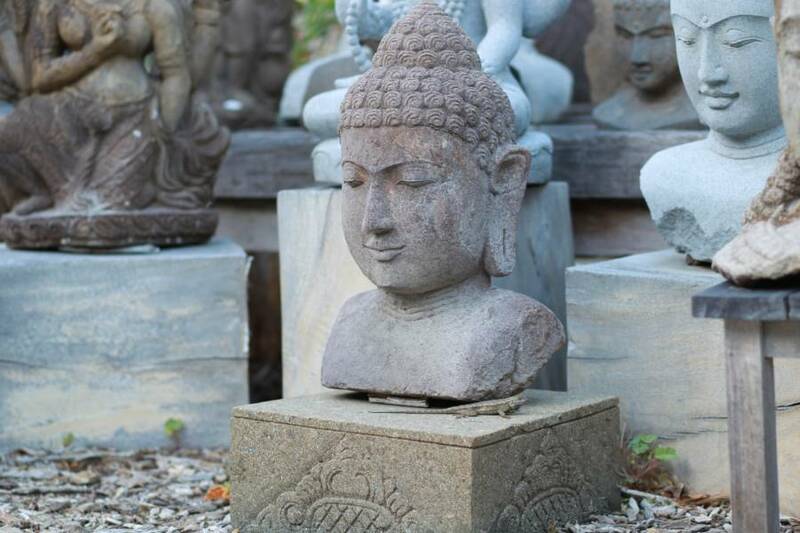 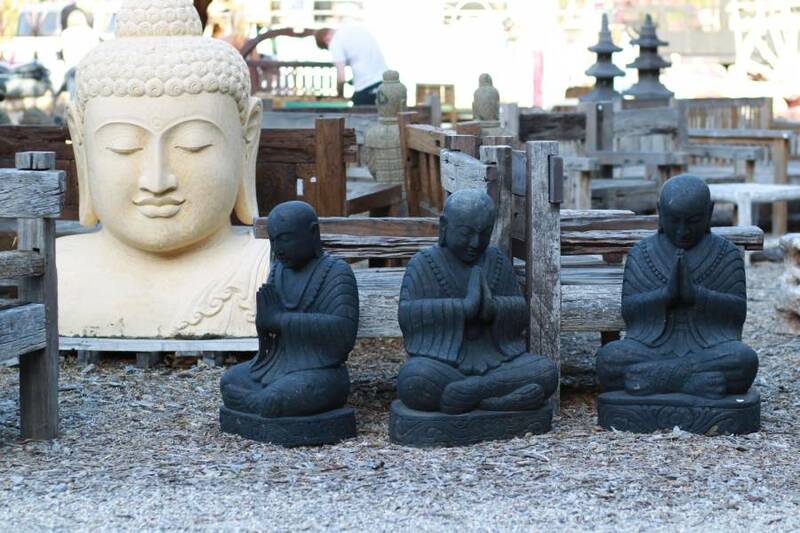 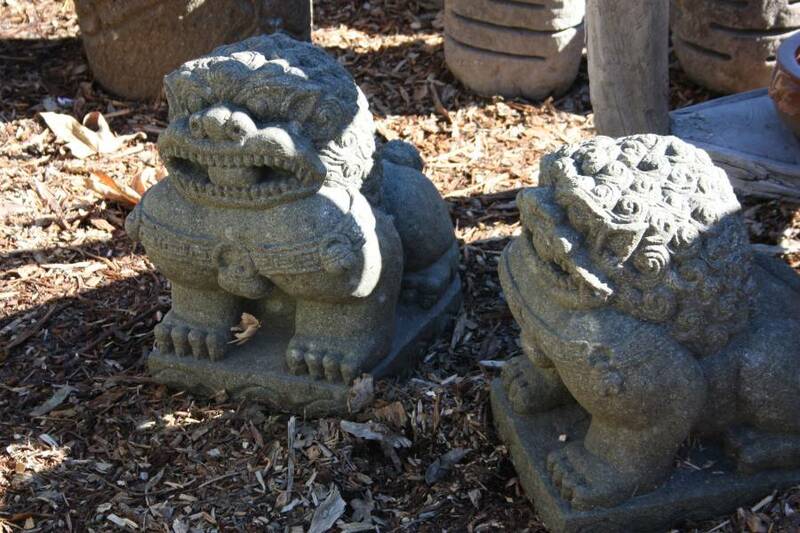 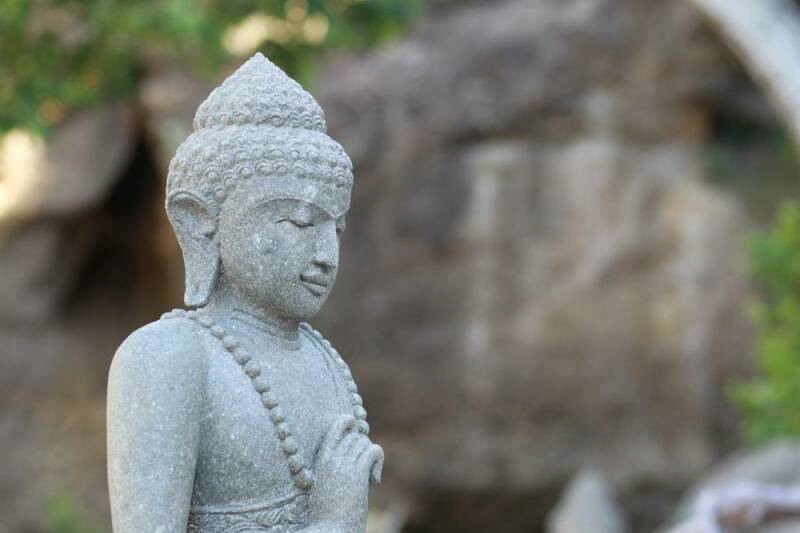 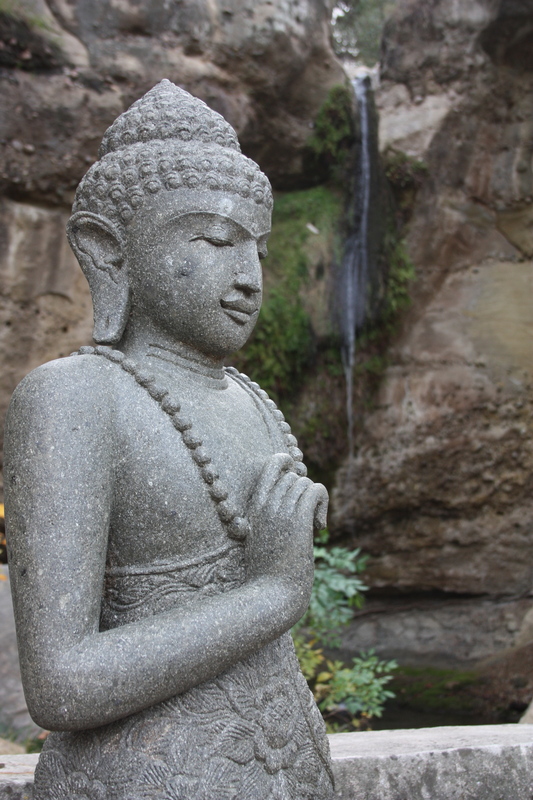 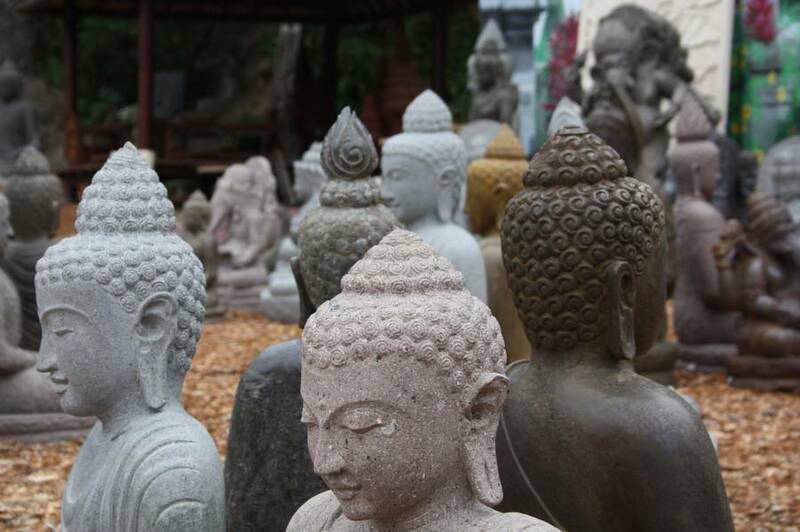 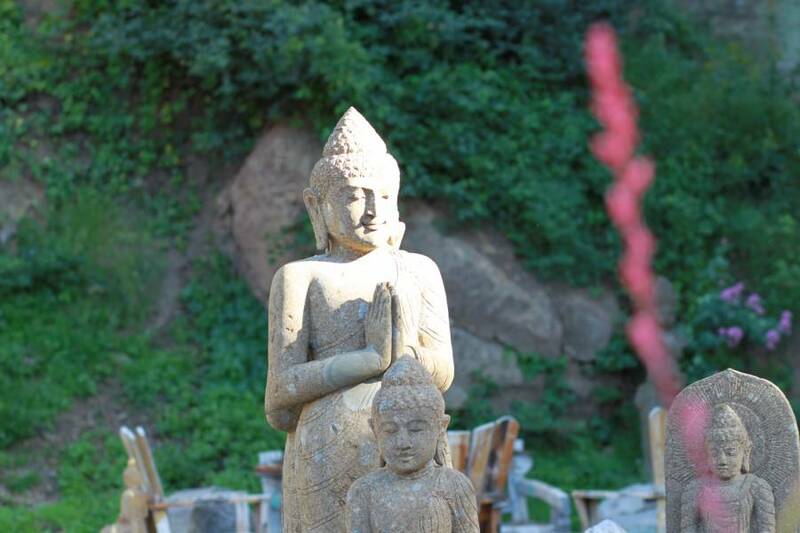 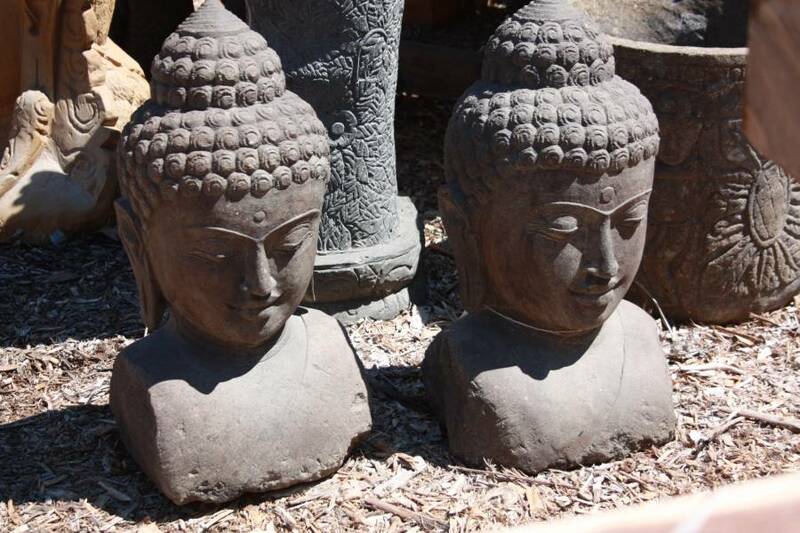 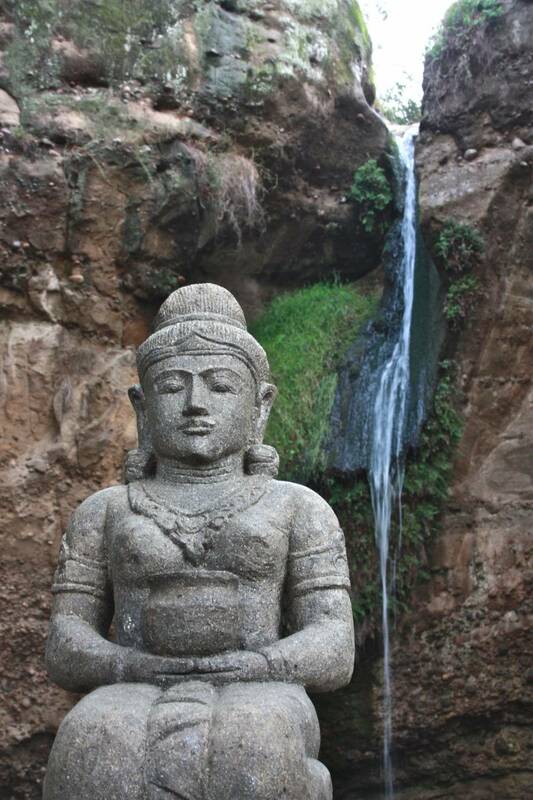 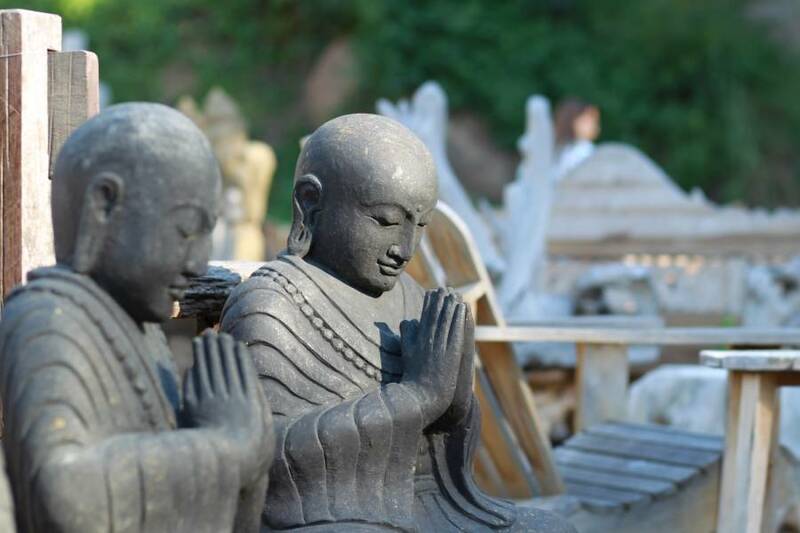 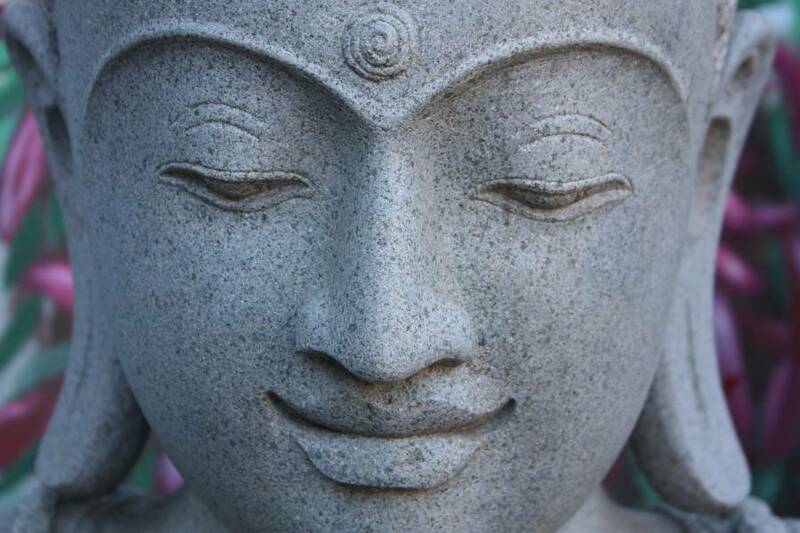 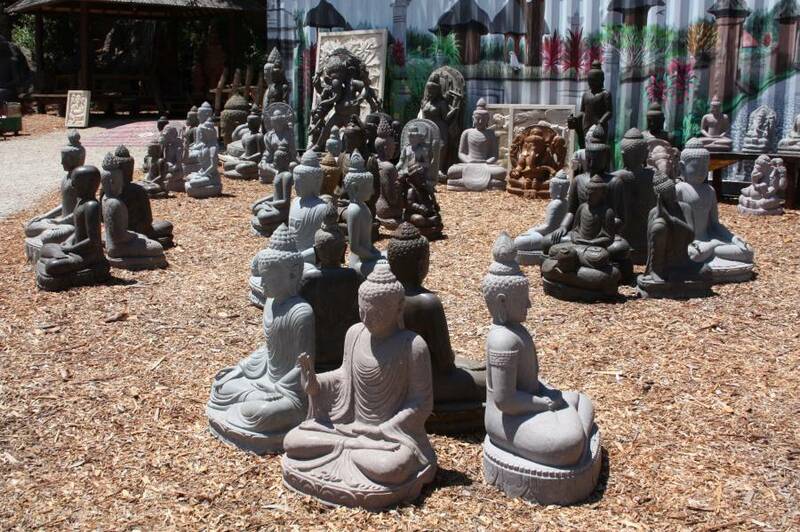 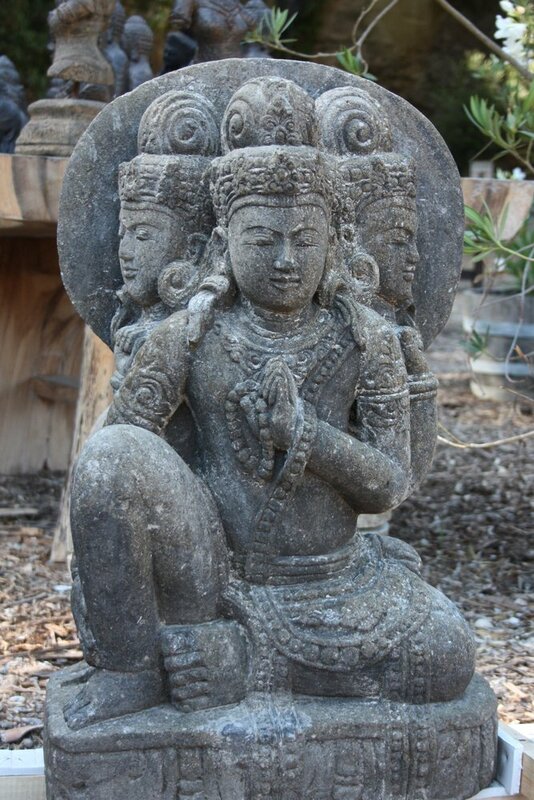 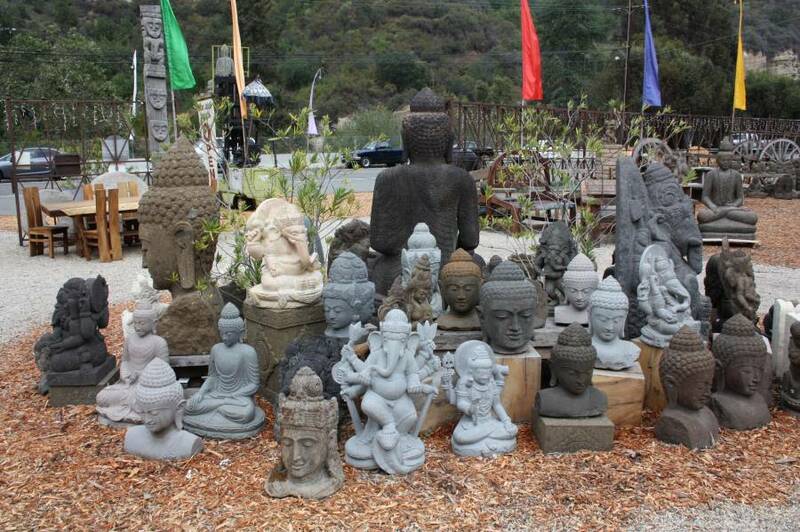 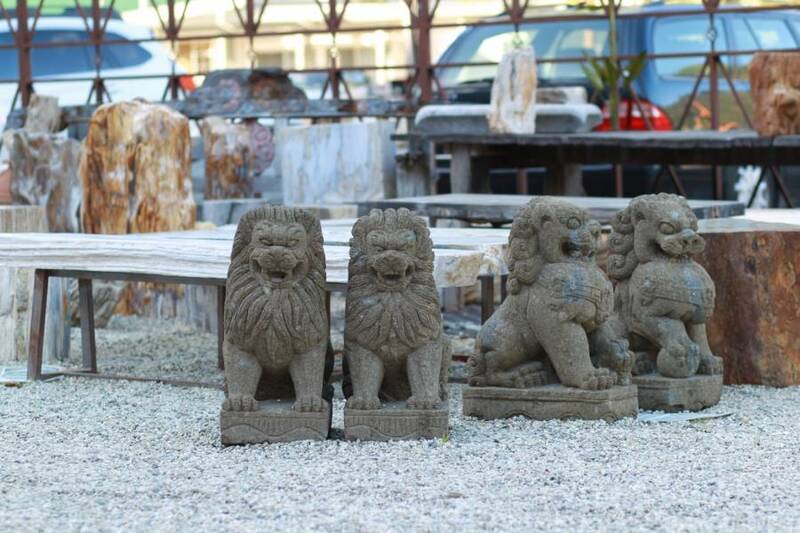 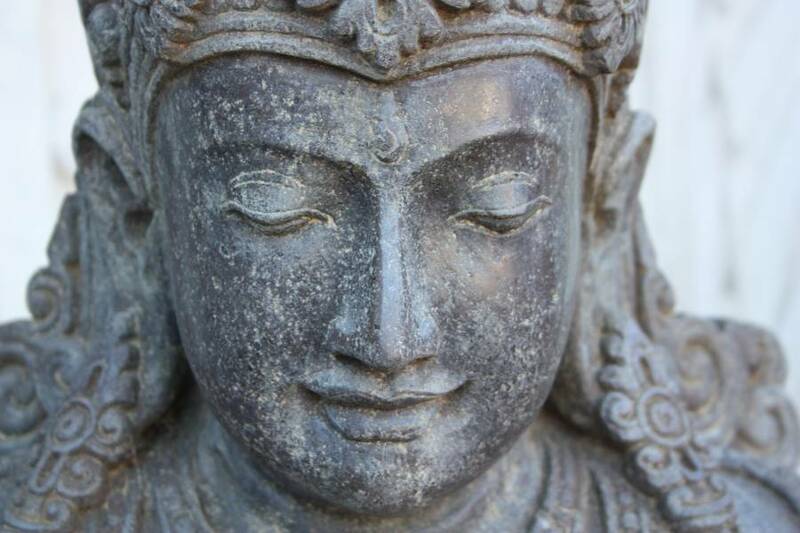 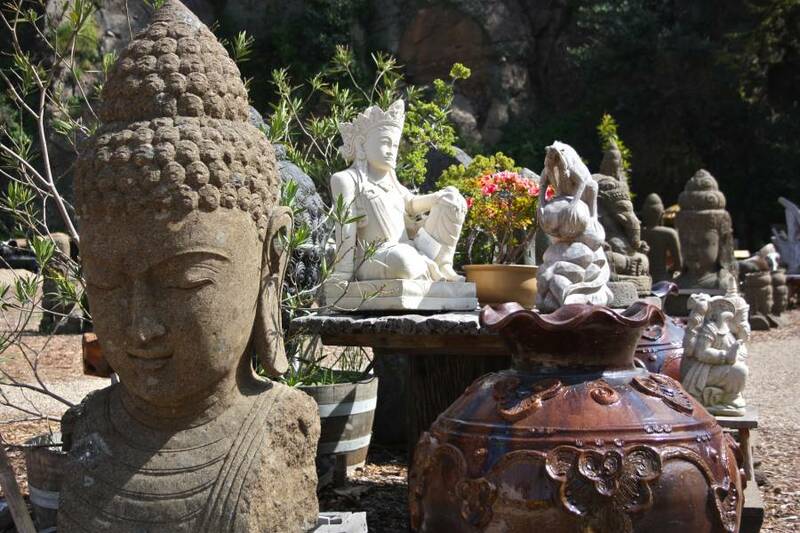 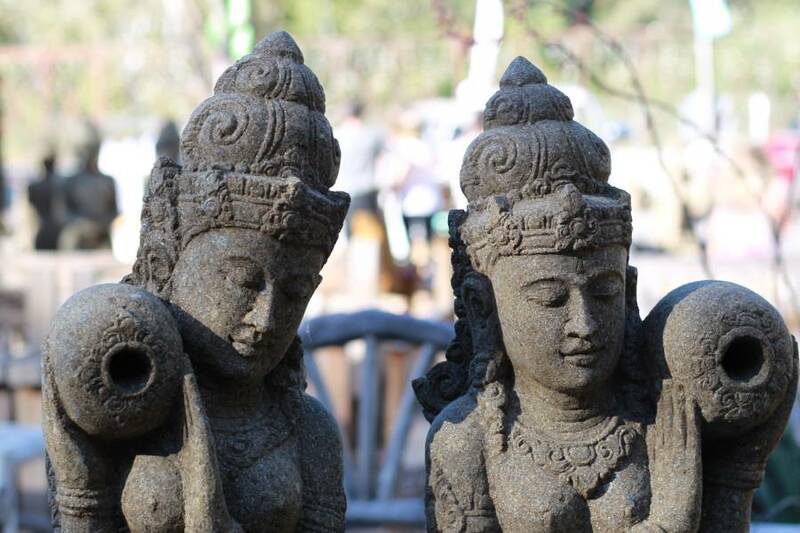 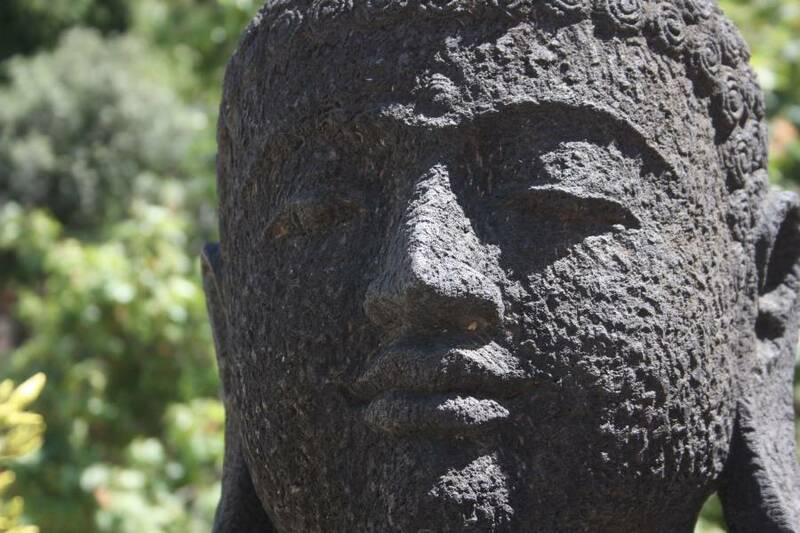 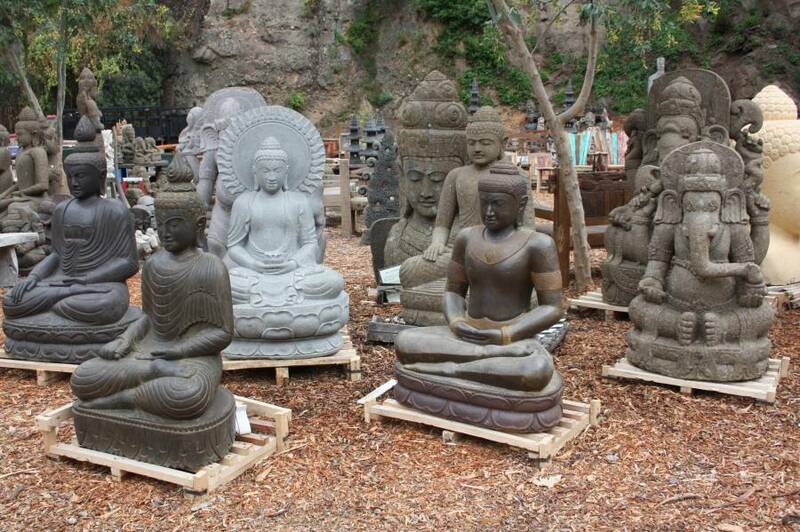 Jalan Jalan Imports offers hand-carved solid stone statues depicting deities and symbols relevant to Hindu, Buddhist and Balinese culture made of volcanic stone and sedimentary stone. 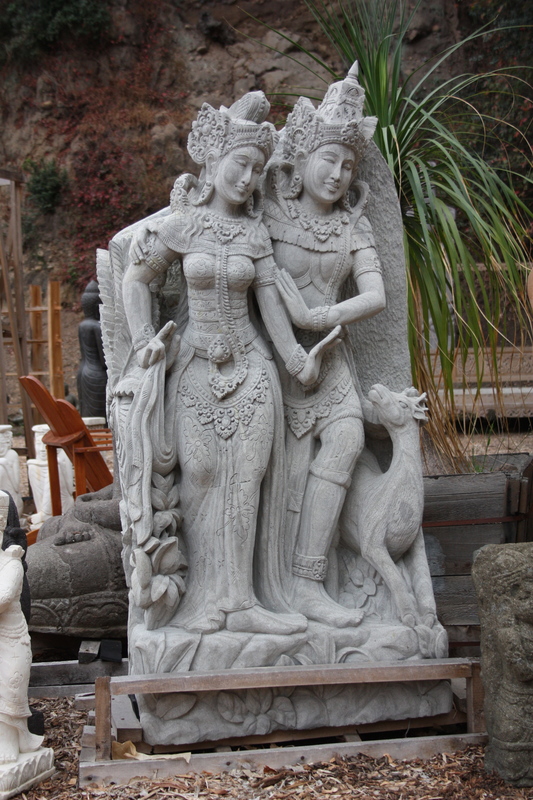 We have statues of Buddha (representative of enlightenment and the middle path), Ganesh (wealth and overcoming obstacles), Lakshmi (wealth and prosperity), Saraswati (education and the arts), Shiva (renunciation, destruction and creation), Rama & Sita (from the Ramayana), Dewi Danu (Balinese water goddess), tigers, elephants, frogs – and the list goes on! 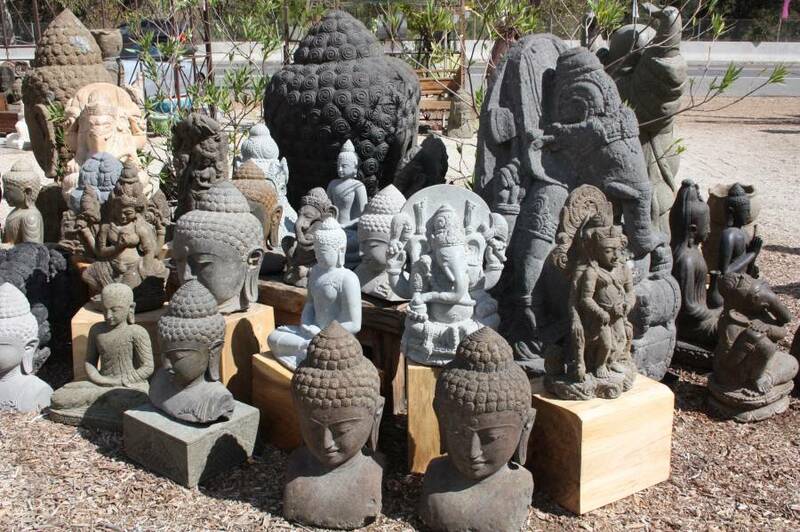 Come by for a walk around the property to view our amazing collection.